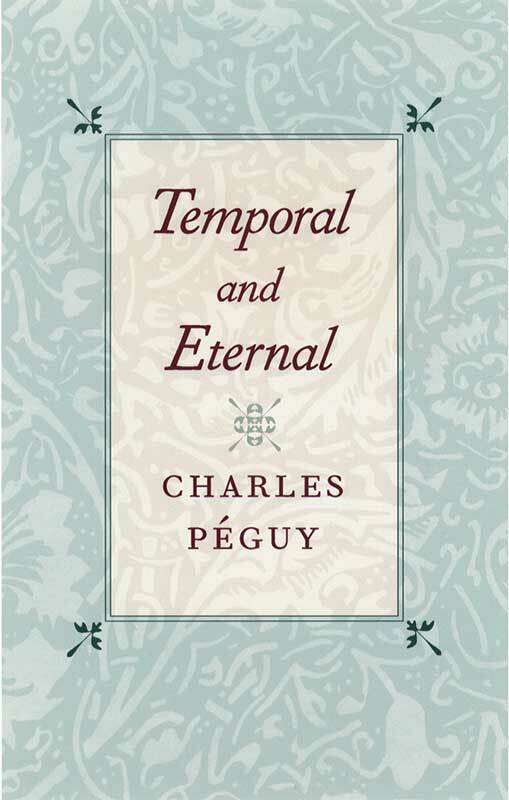 Temporal and Eternal is a profound and poetic assessment of the relationship between tradition and liberty, between politics and society, and between Christianity and the modern world. This edition includes a new foreword by Pierre Manent, Professor of Political Science at the Centre de Recherches Politiques Raymond Aron in Paris. As the twenty-first century begins, the relationships this book explores are as relevant as they were in the last century, when French poet and essayist Charles Péguy addressed them in “Memories of Youth” and “Clio I”, the two essays in this volume.